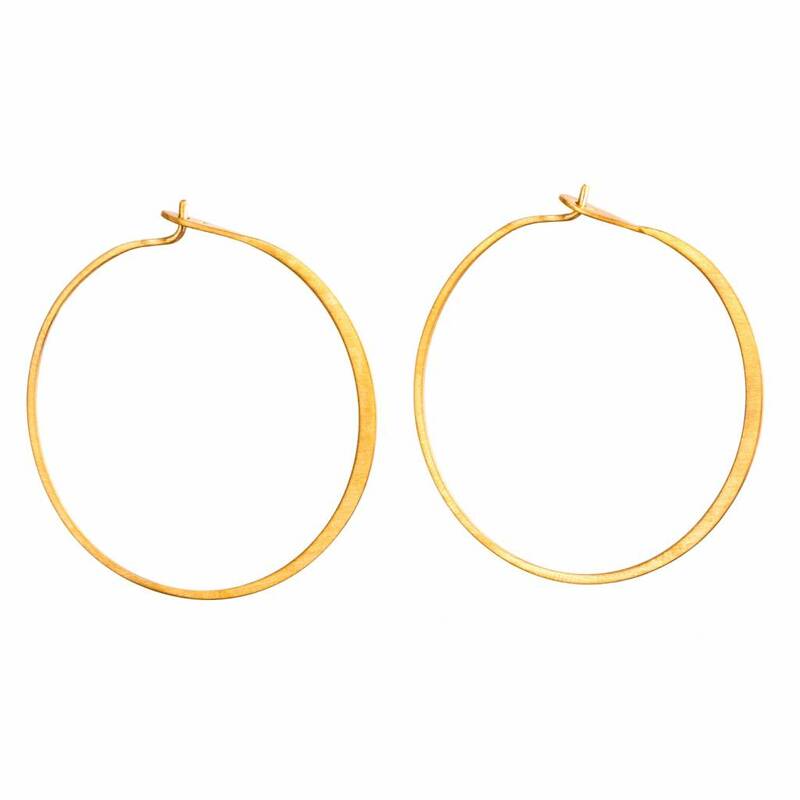 The Fine Hoop Earrings are of course one of our classics. Don t miss it in your basic collection. Please handle this delicate jewellery with care. Gold or Rose plated silver will fade with time. In order to keep the beautiful colour avoid the use of acid liquids such as perfume. Enjoy your Oxidized Silver Dot Earrings! 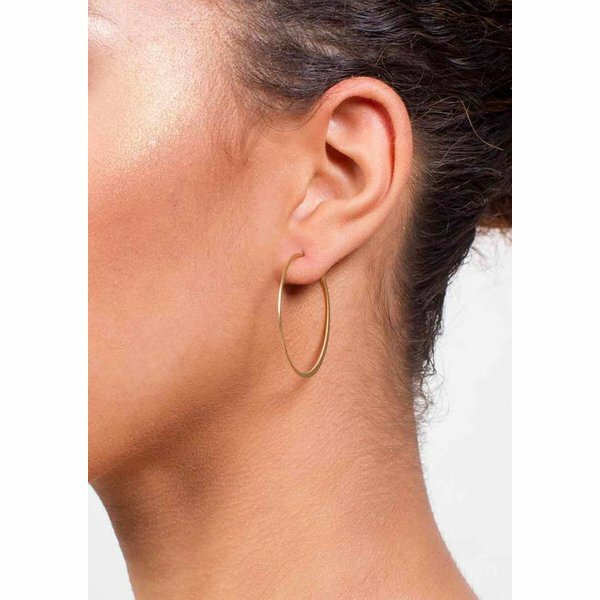 The Fine Hoop Earrings are of course one of our classics. 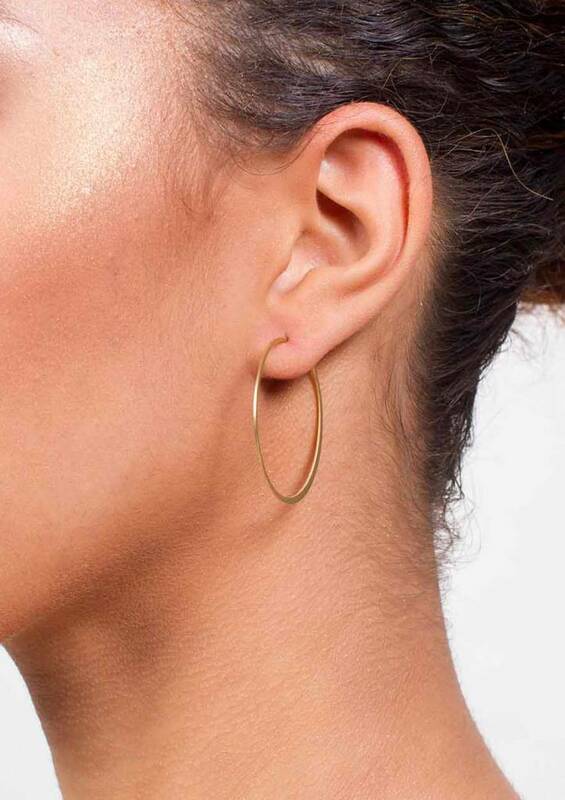 DonÍt miss it in your basic collection.